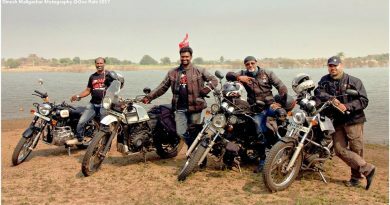 I have been a user of Cramster products from quite some time now; I do own their Tank Bag, Saddle and a Jacket which comes with three layers of liners and protectors. 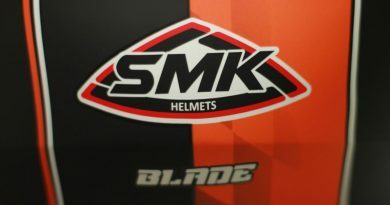 Well I did not have knee guards and it was time to pick one up, though there are many stuff on online with different brands, I rather prefer to pick stuff at a store I don’t mind paying a slightly higher amount and the reason is fitting, the look n feel and definitely “do I look good in this one “factor. The product “DRIFTER PRO Cramster – Advanced Knee Protector “which I picked up before that I did check out few other brands namely Scoyo and others but I found this one on the expensive side .When I actually opened the packing and felt the texture it was appealing .The plastic compound used for the guard is good and hard abrasive Polypropylene and no sharp edges to cuts or to damage the rider even at 80- 90 KMH, it will easily save your knees on impact. 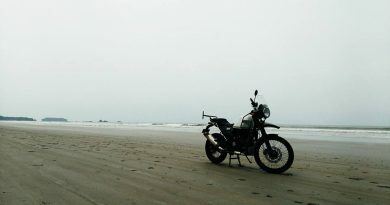 The Air vents on the shins and knee allows the air flow to sweep through and helps in keeping the legs cool and well ventilated, even while riding on a hot summer day and the junction or rather the knee bend is another must talk segment it provides no hindrance at all on folding or bending or even extending your legs. I went ahead wearing them did few squats as well they were quite comfortable and dint not move away from the position like which I strapped them at. 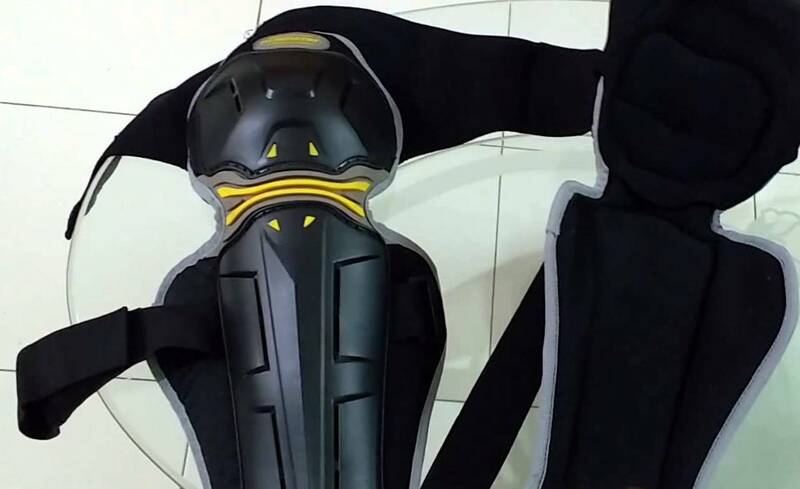 The knee cap shell is pretty wide, covering the sides of your knee as well and the shin protector is long enough to adequately cover the shin bone and provided their are no metal rivets or screws which later poke or pop out do some damage to skin. 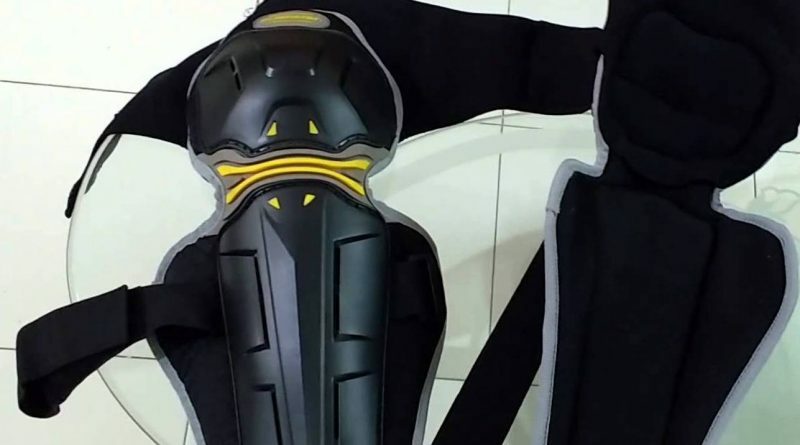 The inner padding is better than any knee guards I have seen till date and its very soft and offers a very good feel during the usage added advantage this would be that it can scatter the pressure during impacts saving the knee. The interior cushioning is perforated and is fused with a breathable fabric and hence, it will do a good job of keeping the shin portion and knees ventilated and protected, even while riding on a hot summer day. It just doesn’t cook your legs. Polypropylene materials by nature, does not absorb water and does not deteriorate in presence of external elements, so expect the protectors to last well but yeah it does melt at higher temperatures so do keep a tab if you are packing them near silence or exhaust. Talking about the overall built quality and the outer shell, the padding the Velcro straps are black in color. It comes with three straps unlikely the few which comes with only two straps, this does hold intact at the right place the cushion at the knee strap doesn’t cutoff blood circulation making it uncomfortable on long distances rides. Whereas the other two straps based of elastic and Velcro are off good quality does the job. For a price of 2,800 INR, which is slightly higher than half of most other branded knee guards, I feel it was worth the purchase and “Bang for your bug”. At 2800 INR, the Cramster Knee protectors provide good a protection to the knees and shin bones. The overall quality is good, and the Polypropylene does the job on impact protection. I recommend using knee pads only for long rides. Polypropylene Shell quality is good. Overall quality is good of padding. Padding and straps are just good even the stitching is made out of good threads. Price can be revised to less INR. Good graphics can be improvised. Different color scheme to offer different riders choices. I hope the review on Cramster Knee Protector was of help to you.